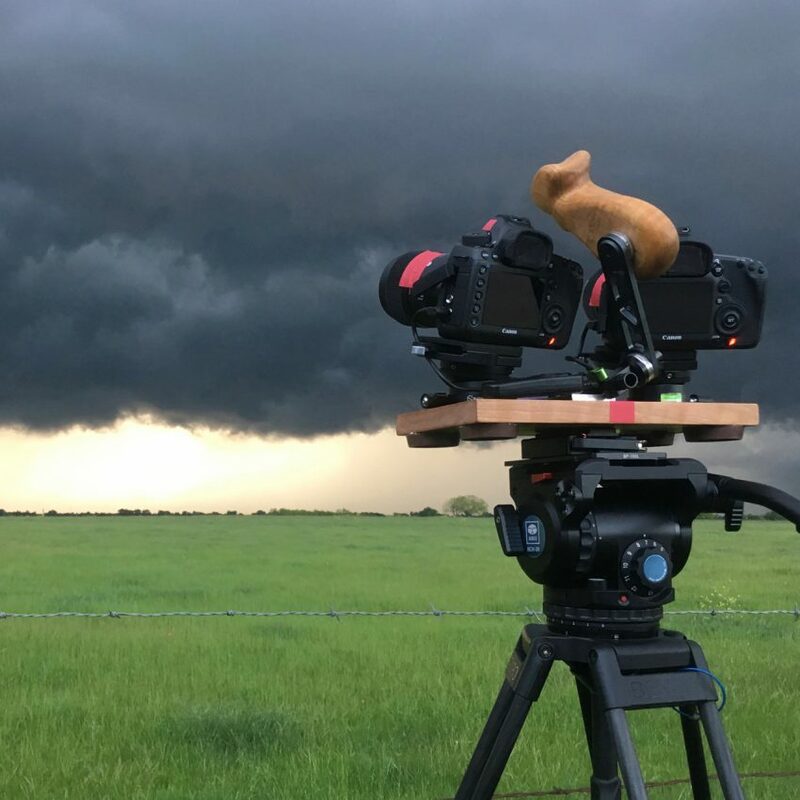 Texas-based producer, director and cinematographer Martin Lisius, best known for his high-end weather productions, has just released a new short film titled, “Prairie Wind,” a truly epic and breathtaking HDR film he shot on a custom rig with 2x Canon 5Ds DSRLs in 16K HDR! 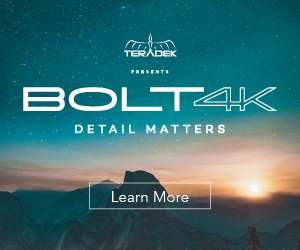 Most of us can hardly get to grips with the demands and post-production/archiving requirements of 4K in high-end codecs, while there is a small portion of cinematographers out there getting amazing images with 8K cameras, such as the RED Helium 8K and more recently the Monstro 8K, but 16K seems like a mountain top too hard to climb at this stage. Well, not for Martin Lisius. 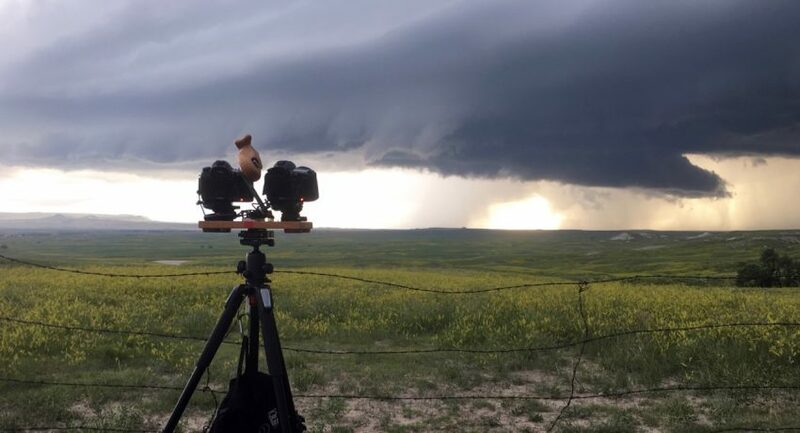 His decades-long passion has made him one of the top natural history shooters around, and led him to create StormStock in 1993, an award-winning collection of severe weather footage licensed for use in movies, commercials and documentaries. “I’ve captured hurricanes, tornadoes, and lightning on Super 35mm motion picture film, 4K and even 3D. I wanted to try something different, something more immersive. 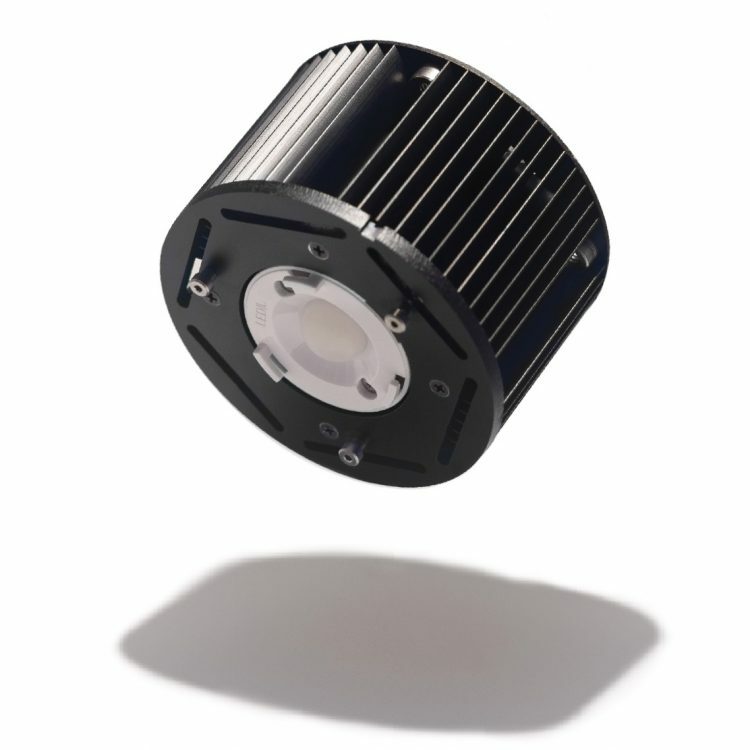 I knew I could build a 16K camera system, I just didn’t know how good the results would be until I tried it,” he said. 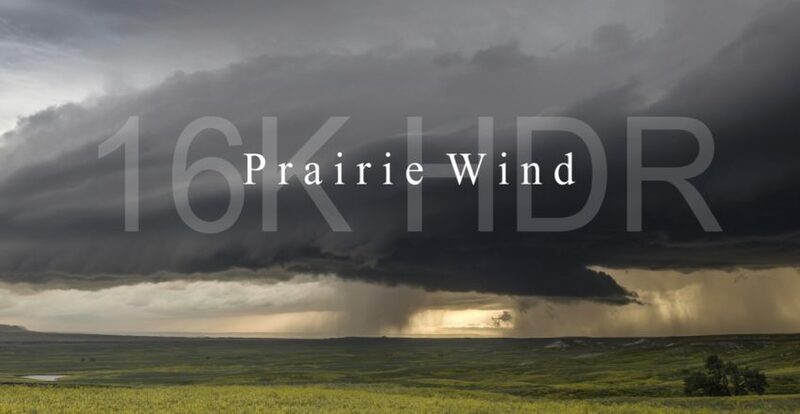 “Prairie Wind” – an epic 16K HDR Film shot on Canon 5Ds (2 of them)! From the Director’s notes Martin has provided, we can just get an idea of what an enormous undertaking this project was! Shooting “Prairie Wind” took 4 months shooting 16K, then it took 3 months to process the clips. The epic 16K HDR film took Martin a wild 8,000 miles journey across six Great Plains states from March through July, 2018, working mostly 16 hour days. He even had to use external fans to keep his 8-core Mac Pro in a working condition due to the gruelling processing requirements of the 16K HDR footage. Each shot had to be stitched from the two camera setup, then graded and most importantly aligned properly. Images by Prairie Pictures, Inc.
Needless to say, this project was quite time consuming with a cumbersome workflow. It required lots of hands-on, and many hours of computer processing. There are approximately 6100 stitched 16K images in the finished film. Martin opted to use only prime lenses, and the relied on the power of digital zooms made possible due to the massive resolution offered by his custom 16K Canon 5Ds rig you can see in action below. Custom Canon 5Ds Rig for 16K HDR video! 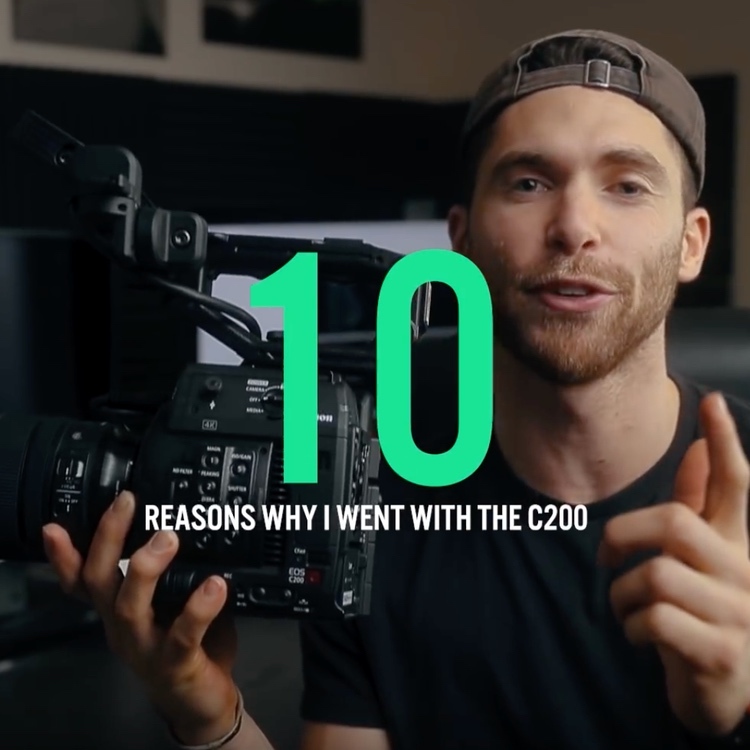 Earlier in 2018, Lisius acquired two high-resolution Canon 5Ds stills cameras (with 50 megapixel full-frame sensors) and created his own custom-designed rig; then he began test shooting. The images were carefully stitched to create one, seamless 16K image (15,985 x 5792 pixels). Once he succeeded with testing, he headed out to the Great Plains and drove from Texas to Nebraska last spring in search for super-cells, the rarest and most powerful of thunderstorms. Post-production on “Prairie Wind” began in early August and consisted primarily of stitching and rendering the 16K video clips which are as long as 700 image sets each, or about 23 seconds in duration. 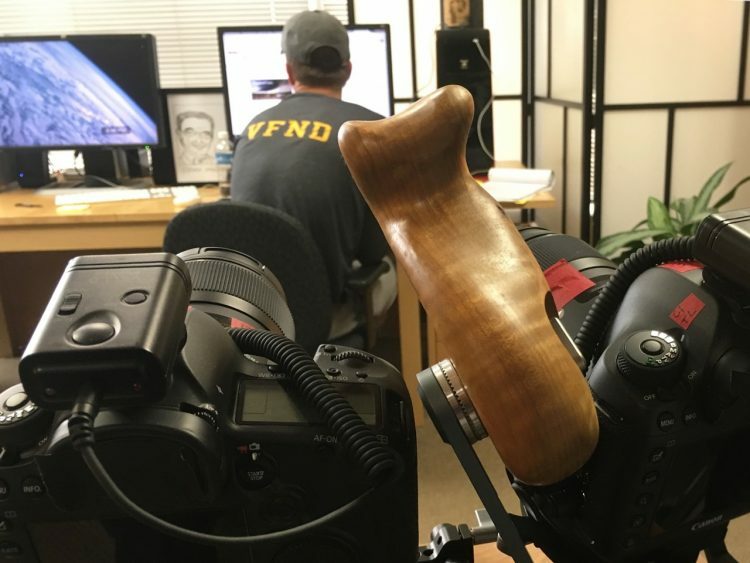 “We did some research and it appears this is the first film shot completely on 16K anywhere in the world. Even though the ability to view on 16K doesn’t exist yet, the technology to shoot it does with the release of this film. 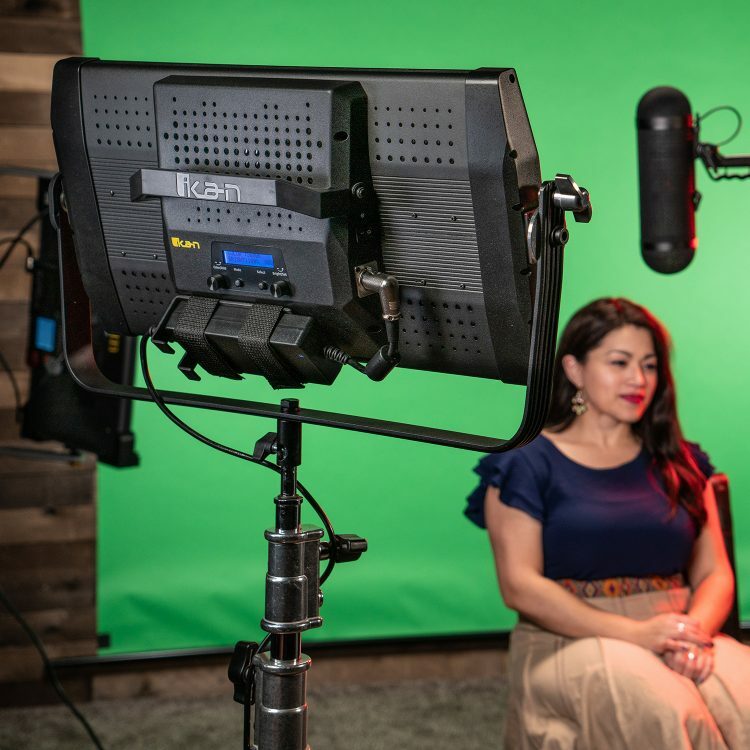 The advantage of 16K is it provides a massive canvas for tremendous flexibility in post-production, and it looks quite marvelous on 4K and 8K,” said Lisius. On-line uploaded as an 8K UHD 2.39 (7680 x 3213) file in Rec. 2020 colour space. To learn more about Martin and check out more of his work, head over to his website here.